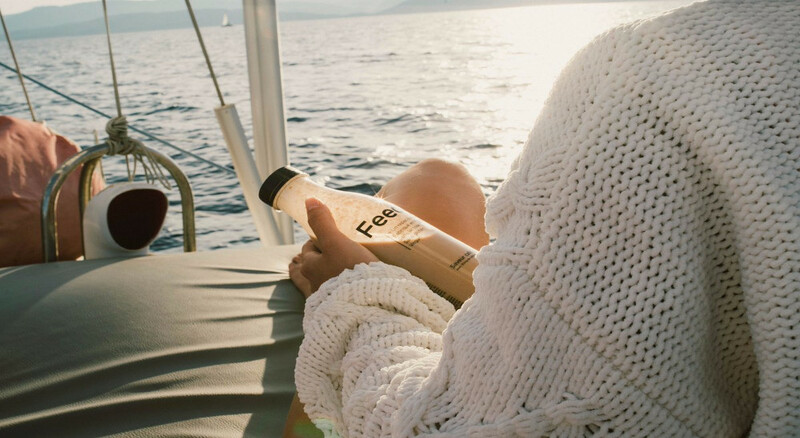 Feed is a hot Parisian food tech startup that is helping people eating better when they don’t have time to eat (instead of eating fast food). They are currently working on conquering the French market, but the European one as well. And even if they are beginning to work with some distributors, like Franprix in France, most of their sales are coming from their Shopify store. They don’t target the US market yet because of the existing competition, like Soylent. But because their smart food market is more mature than the European one, they already have some orders from the US. So, Internationalization is obviously a challenge for Feed. Time is money, that’s why they bought time from the very beginning of their journey by using some tools: Shopify and Weglot are part of them. Using SaaS is the best way to move fast, iterate, and grow, so Feed chose Shopify because they are one of the easiest shop CMS to use and setup. With Shopify they were able to focus on what matters for their business: their product and the way they sell it. And it seems to work because of the €3 million they just raised in September. Shopify allows you to do nothing but working on your product, and increasing your sales. They have some functionalities like : auto send of emails when a cart is abandoned by a customer, auto calculation of shipping fees (through FedEx, UPS etc..), and gift cards for example. All the tools you need to grow your business, easy to setup without any coding skills. Managing your shop and selling is easy with Shopify. Once you’re done with this issue, grow your sales is the next part. Targeting new markets is one of the ways to do it. And Feed already does that, even if internationalizing is step 2 of the roadmap. To do so, they chose Weglot to translate their website to be able to reach international customers. They could have decided to just providing their website in English so they could target any market. But it’s been proved that 90% of non-English speakers won’t buy on an English website. And 75% of internet users are non-English speakers, so that’s a huge loss of value for an online business. Then Feed made the choice of having their website in French, for their core market, and in English because the US smart food market is way more mature than the French one. English allows them to get orders from other European countries as well. With Weglot, Feed is preparing the future. They want to own the French market before really going global, but when they’ll decide it’s time to, they will be able to just add more languages to their store with Weglot. Then Feed will be very easily translated in all the languages they need. That’s the strength of the Shopify and Weglot’s combination. With us, you prepare the future. You are prepared to scale. Scaling Feed’s store won’t be a pain, then Feed will be able to focus on what matters : product, sales, and logistics. Feed was preparing itself to scale from the very beginning of its journey by using SaaS and easy to use tools like Shopify and Weglot. Using SaaS allows them to focus on what really matters: their product, sales and logistics. With Weglot, no need to rebuild the website for each new language added. Weglot do it for Feed so they can really easily scale their store as much as they want. Translating Feed is key because because 90% of non-English speakers won’t buy on an English website, so if they want the European market, they need a translated website.